Website Design – Southern Noble Co.
First impressions are crucial, which is why your website design is so important. Visitors spend an average of 8 seconds on a web page - Those first seconds will determine whether your audience sticks around to find out more or closes the tab. Does your website make a lasting impression? If not, you've come to the right place. I professionally design and develop your custom Wordpress site to meet both your business and customer needs. 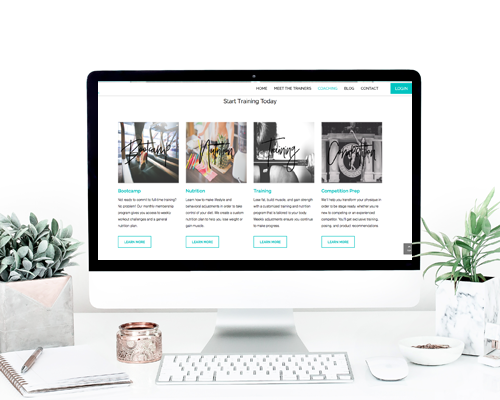 Your site will also grow with your business; I build tools into your site so you can create marketing funnels, edit your content, and make changes when necessary. 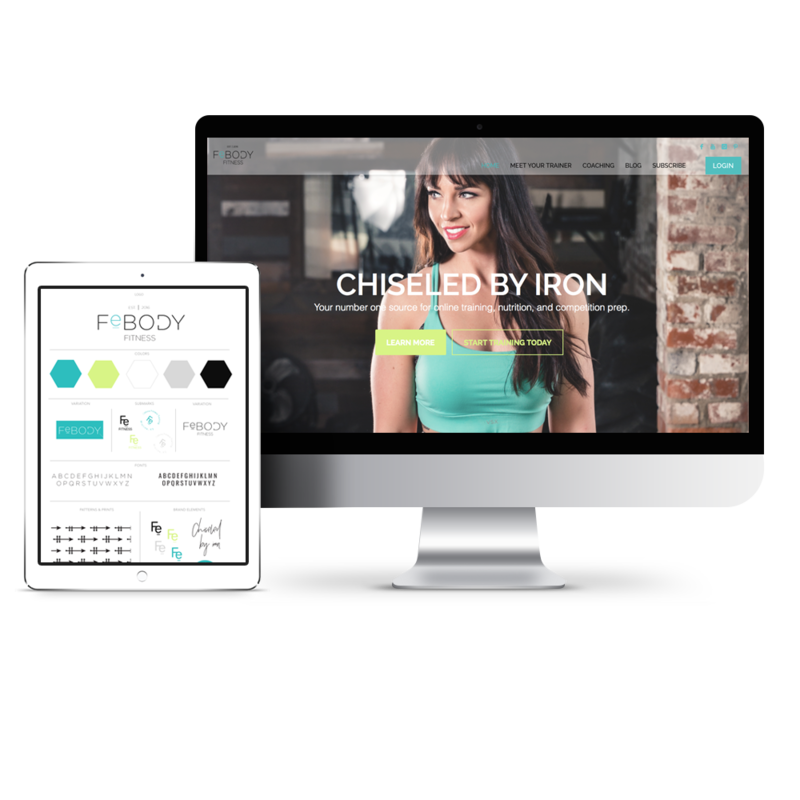 By focusing on clean, responsive designs as well as SEO, I can help you convert browsers into buyers and you’ll feel confident promoting your brand, knowing that your image truly reflects the quality of your services. This experience is for those who want to establish a powerful online presence. You'd prefer to not mess with coding or all the tech issues that come with creating your own website, nor do you have the time. The quality of your current website, or lack there of, doesn't match with the quality of your business and you'd like to have someone guide you through the process. I can do that! Utilizing my services allows you to focus on your business and generate more sales. THE CLASSIC WEB INVESTMENT STARTS AT $2,900 AND IS A 8-10 WEEK PROCESS. If you want your business to be successful, stunning web design is not enough. The design also needs to reflect your brand identity. You can finally have brand clarity and execution that attracts your ideal client with The Noble Experience. The Noble Experience is a great option for streamlining your brand through multiple platforms and creating and even stronger brand identity.